From time to time I’m asked to set up VMware Horizon in isolated VLAN’s. This in order to deploy applications and desktops in a safe and secure manner. 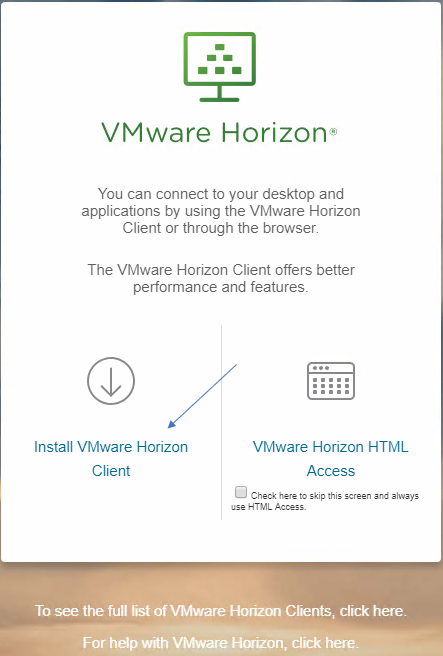 As the users’ pc-s are without internet-access, the client installation link from the Horizon portal won’t work. In those cases it is very helpful to download a client and change the path to client installations to a local repository on the connection servers instead.